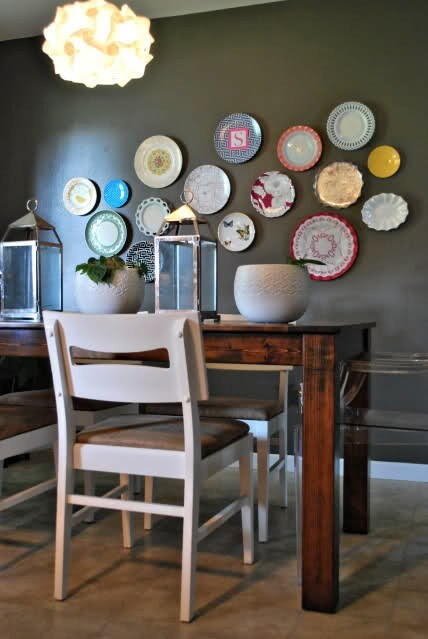 plate wall art | & she rambles. 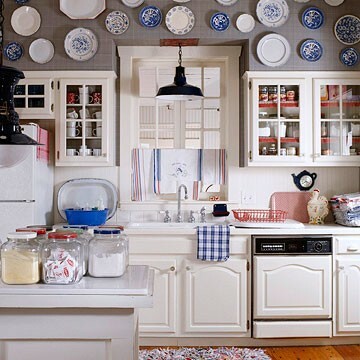 If you follow my Pinterest boards, you’ve probably realized I love when designers put plates on walls. 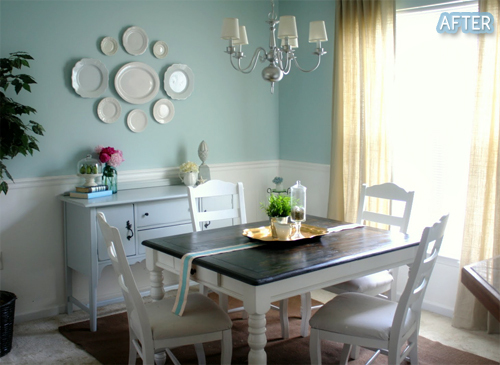 It seems like a tacky idea, but when done tastefully (no pun intended,) plates can add personality and color to any room. 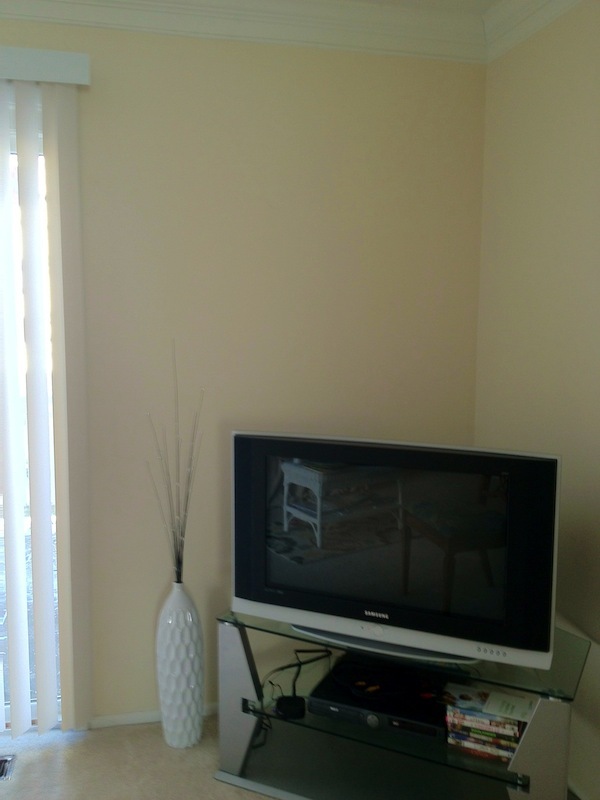 Before: A sad, lonely living room wall. After: A bright, happy wall. Aren’t they fabulous? 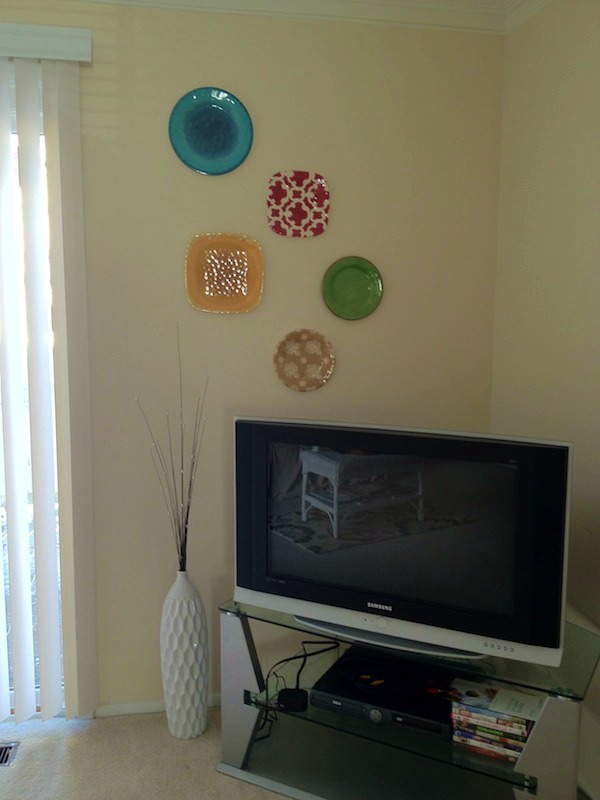 The plates I purchased were plastic, so 3M hanging strips did the trick. I live in a rental, which means I try to avoid putting holes in my walls when possible. What are your thoughts? 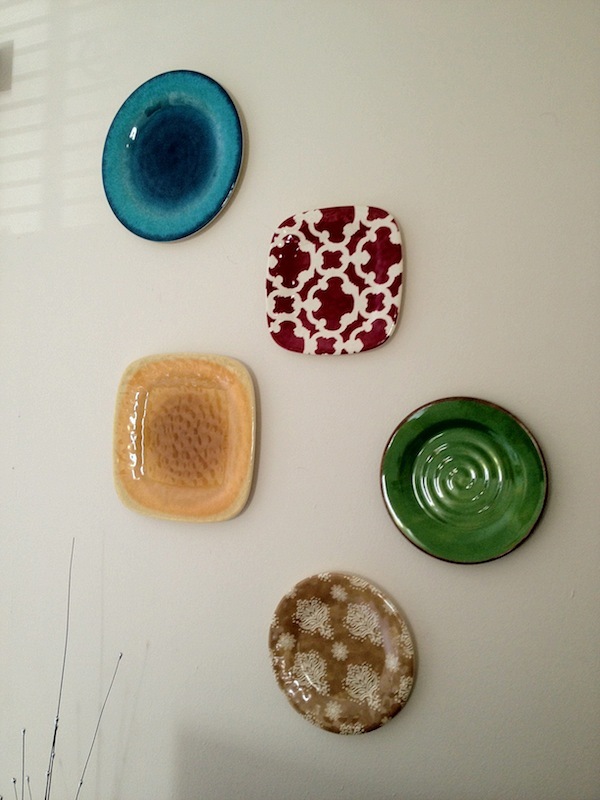 Would you hang plates or other unconventional objects on your walls? project spotlight: diy chevron serving tray. project spotlight: diy fall wreath.